Decision analysis is a decision-making tool that lists various alternatives or courses of action, assigns quantifiable values to the outcome and probability of such actions, and decides the best option applying mathematical analysis on the value scores, risk factors, trade-offs and other factors. It finds applicability in almost all sectors, but a 2003 study by Klein G finds that this method finds use rarely, and remains inadequate to make high-stake decisions under time pressure. The concept makes for a strong case of “paralysis by analysis," or spending too much time, effort, and resources on making extensive quantification and analysis, when such time, effort and resources would find better use to fulfill the organization’s core competencies. The complex analysis required makes this tool inadequate and incapable of generating results in many situations in a fast-paced business world marked by immense time pressure. Decision analysis provides a structured and analytical way of making decisions, but does little to eliminate subjectivity in the process. Selecting the appropriate model, such as a decision tree, determining the available options, assigning values to outcomes, and determining the probability of occurrence for each option all depend on the subjective judgment of the decision maker. False assumptions, reliance on expectations rather than facts or what has already happened, errors in forecasts, inability to measure utility, or failure to factor in all probabilities all distorts numerical values greatly, with even minor changes in number-values multiplying to major changes in results. This makes high stake decisions, where both the scope for distortions and the implications of such distortions remain huge, as situations when not to use decision analysis. The process requires quantification of various alternatives or options, for analysis, to make judgments. Not all alternatives or options however remain easily quantifiable, and as such, the application of decision analysis suits only normative cases. For instance, purely mathematical optimal order scheduling in a manufacturing facility or optimal hedging strategies remain easily quantifiable, and the results provable. The same is however not true of, say, providing moral education in schools, where it is not possible to measure in numeric terms the qualitative data that shows the value of moral education. In such situations, assigning values to options makes the process as subjective as taking a decision right away on one's assumptions. Decision analysis requires accurate and predictive knowledge of the situation, and does not work in uncertainties, with unknown or hazy outcomes. When the decision maker has no knowledge of what would "most likely" happen or the probability of a course or action happening, it becomes impossible to make a reasonable and defensible call. This limits the application of the analysis in a big way. Another limitation is the assumption that the decision-maker must make at least and at most one option from a set of options. The process does not factor in situations where the decision-maker has the option of making multiple choices or of manipulating the system to avoid making a choice. 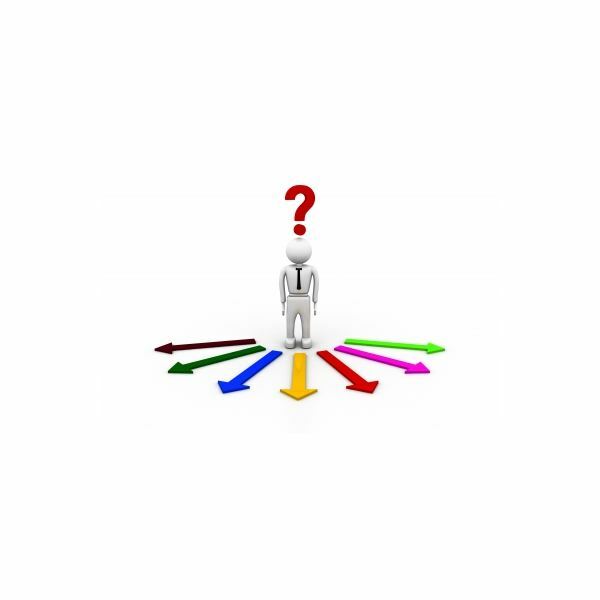 Decision analysis is a tool that provides beneficial results only if when the situation remains favorable. University of Baltimore. "Tools for Decision Analysis." https://home.ubalt.edu/ntsbarsh/opre640a/partix.htm#rlimitunce. Retrieved May 27, 2011. Klein G (2003). "The Power of Intuition." New York: Doubleday. ISBN 0385502893.